Chicago, 2016. In a time of civil unrest in America, when racism, brutality, and division have taken prominent places in the daily news, the federal government conducted an investigation into the affairs of the Chicago Police Department. It is only one of many instances where the federal government has issued investigations of law enforcement across the nation before President Obama’s term expired. 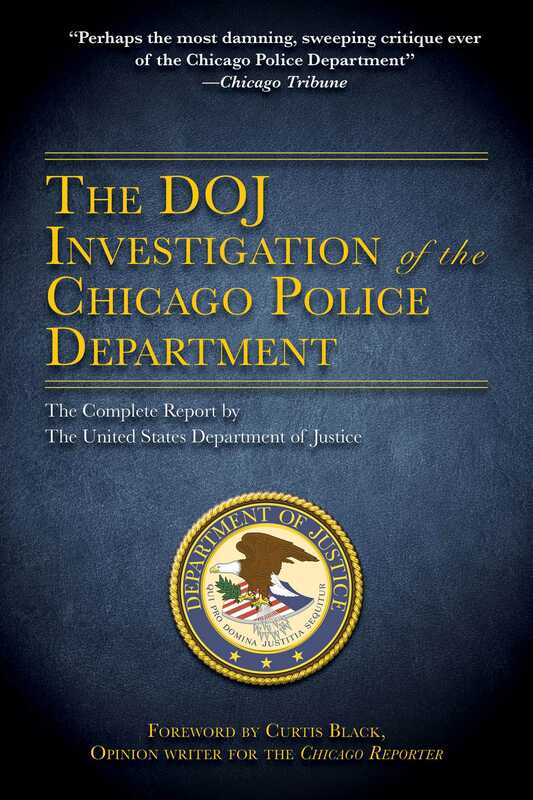 In a searing report, the department of justice examines Chicago’s law enforcement officers and officials for period of nearly thirteen months, digging to uncover moral and legal infractions committed within the department. Revealed is a pattern of aggression, lack of training, excessive use of force, racism and racial profiling, among other misconduct. Read the report in its entirety here. This edition is sure to provide readers with eye-opening insight into an epidemic of injustice and oppression across a divided nation.